We finally moved out in our apartment. I am so exhausted and tired all long day to organize and get settled to our new place.So many things to do and buy for our new home. As of now I jotted down all the things we needed and one stuff I needed to buy right away is some cable ties - click here. So happy hubby is there even in his hectic schedule to help out cleaning and organize all our stuff. Though little Travelentz's room is all set and all the room's are functional we still need to buy some decors and appliances. As of now we kinda take our time and enjoy our new place which was built with love. 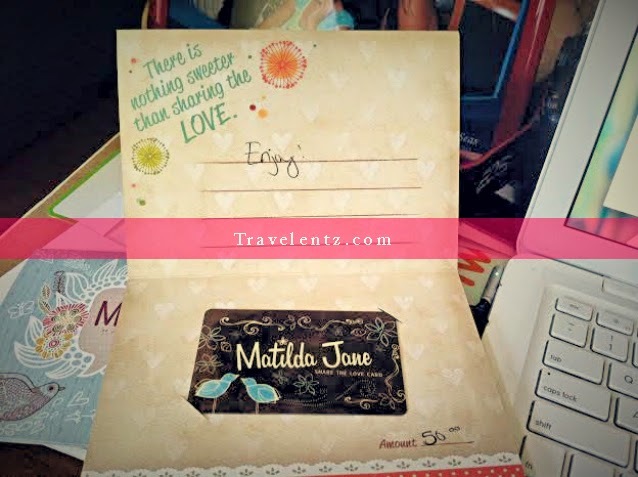 As I announced in my social Media, I am giving $50 Gift Certificate from Matilda Jane Clothing for all my readers. ( Thank you for this opportunity Matilda Jane Clothing). You read it right the giveaway will start on Monday June 9 to June 23,2014. 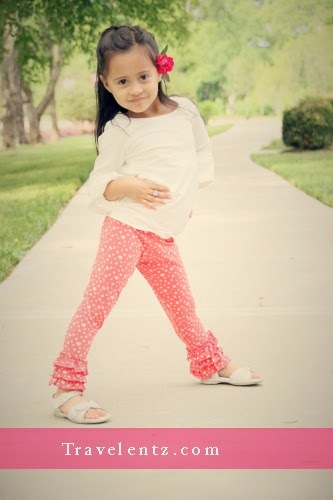 Matilda Jane Clothing is a designer clothes started in 2005.This stylish and high quality outfit will gives a smile to every kid and stand out in the crowd. 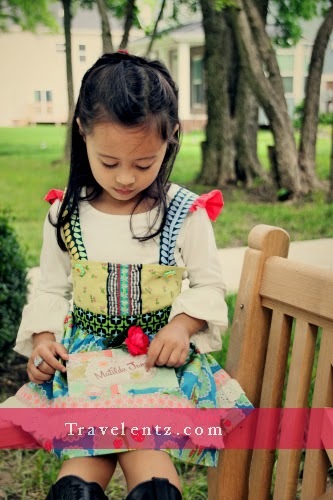 Giveaway: Matilda Jane Clothing offering to all my readers to win a $50 Gift Certificate. How to enter: The rules is so simple you need to have a postal code in US and Canada and follow the instructions of Rafflecopter widget below. Complete the mandatory tasks and other are optional and may increase your chance to be one lucky winner. The winner will be announce on June 24,2014. 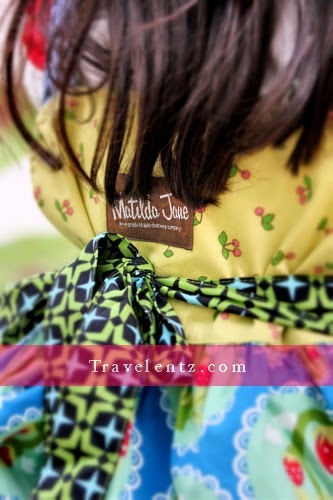 Matilda Jane Clothing is a designer clothes started in 2005. I am so happy I was given a chance to work with them . 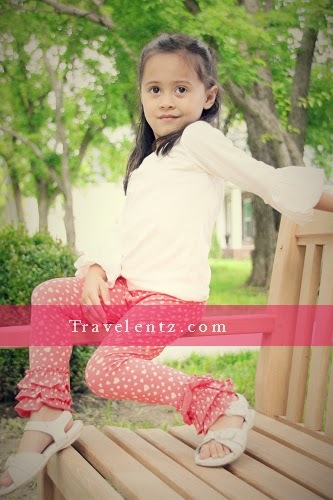 Matilda Jane Clothing is indeed a unique and stylish clothes for girls with a high quality of fabrics. Whenever Little Travelentz wear the clothes she got an attention and they ask me if where did I buy her clothes. 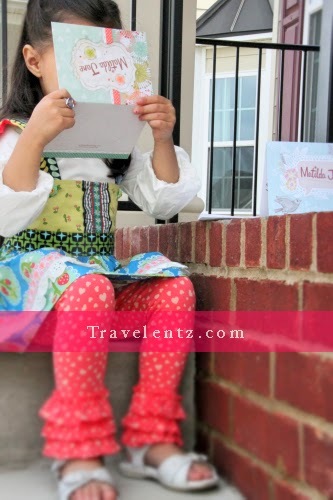 Actually,the first I seen the Matilda Jane Clothing was my daughter's girl friend's at school. I was fall in-love the vintage style of the clothes she wore that time from then I've been keep an eye to buy one. 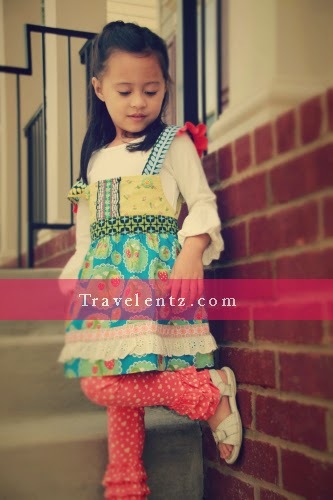 Here are some photos I took of my Little Travelentz, all clothes are from Matilda Jane Clothing. I received the clothes for free but opinions expressed are my own. Madrid is multifaceted city located in the center of Spain. With ancient churches, medieval streets, Egyptian temples and a variety of shops peppering the city center, this city is an ideal destination for a city break. Get lost in the city center. Walk around the many cobblestone streets and squares, where you will find ancient churches. Many of these streets lead towards the Plaza de Oriente, another square known for its views. Here you will find the Royal Palace, one of the most impressive buildings in the city. With more than two thousand rooms and halls, this palace is a must see. Guided tours are offered around forty of the palace's halls, filled with priceless pieces of art by Goya and Velazquez. 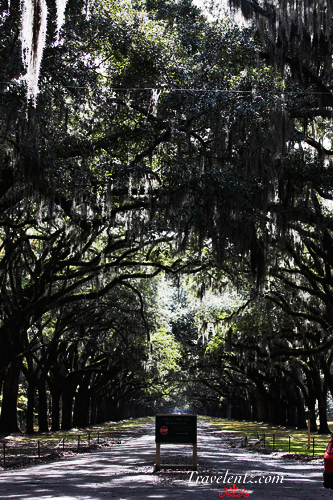 A less known attraction are the Sabatini Gardens, which are located next to the Royal Palace and where many concerts and other cultural events are organized. Check out the city's nightlife and have a drink in a cave. Madrid's city center should be explored on foot. If you plan to hang out in the historical city center, then you should book your accommodation in advance to get the best price. There are many places to stay near the Gran Vía street, one of the city's main streets. This street is filled with bars, restaurants and shops. The historical city center is located on the other side of this street. Walk towards the Puerta de Sol, a centric square near which many of the city's best bars and tapas bars are located. Do not miss the city's nightlife, for the city has a variety of bars, including ice bars near the Prado Museum, several bars located in caves in the very center of the city, and old monasteries that have been transformed into terrace bars in the Lavapies district. Check out La Latina district for authentic tapas from every corner of Spain. Explore a piece of Egypt in the center of Madrid. If you take a short walk away from the city center, just off Plaza de España square, you will find a park. 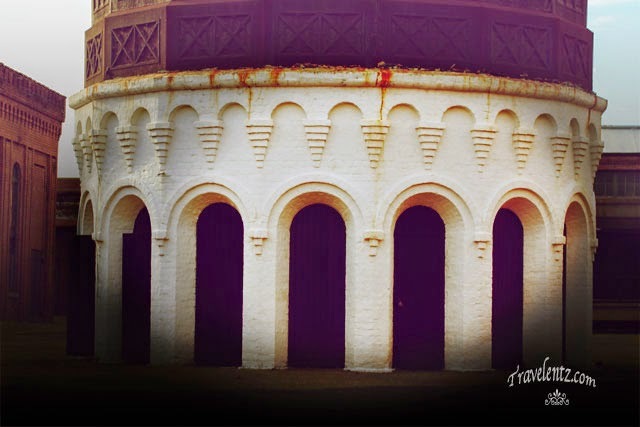 This park is one of the most popular meeting spots for the local youth, and pleasant place for a walk. The park's most famous landmark is the Templo de Debod, an Ancient Egyptian temple that was brought from the Nubia region. Inside the temple you will find a museum dedicated to the temples of the Nubia region and several walls decorated with hieroglyphs. Walk towards the edge of the park after exploring the temple, from where you will be able to enjoy views towards the city center. Take a cable car for a bird's eye view of the city center. If walking miles and miles around museums and palaces is not an ideal plan for your holiday, Madrid has the solution. Take the cable car from the Parque del Oeste park, located steps away from the city center. This cable car connects the city center to the Casa de Campo, another park located west of the city. This park has many sports facilities, a lake, picnic areas, a theme park with roller coasters and a zoo. During the ride west you will be able to enjoy views towards the Royal Palace and the Almudena Cathedral, the centric streets and the vast parks west of the city.